Last day of Saturday School of Federalism (Batch-7). 3rd day of Saturday School of Federalism (Batch-7). 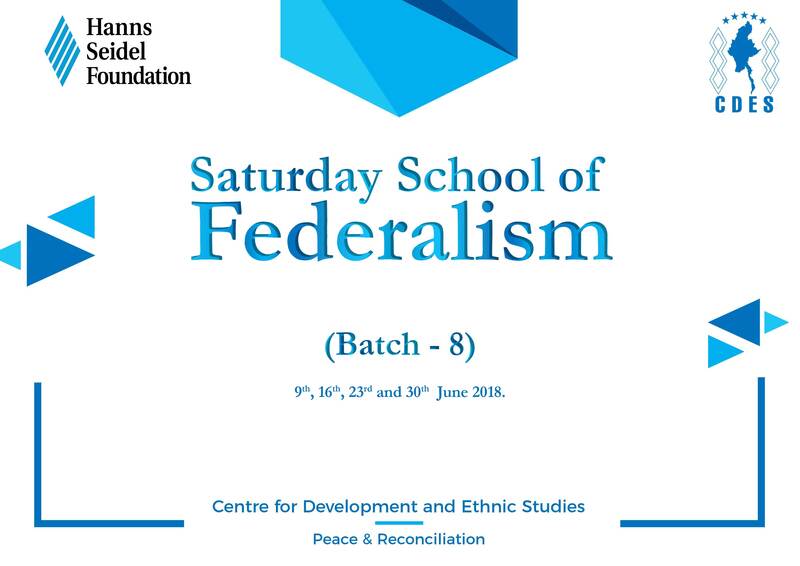 2nd day of Saturday School of Federalism (Batch-7). 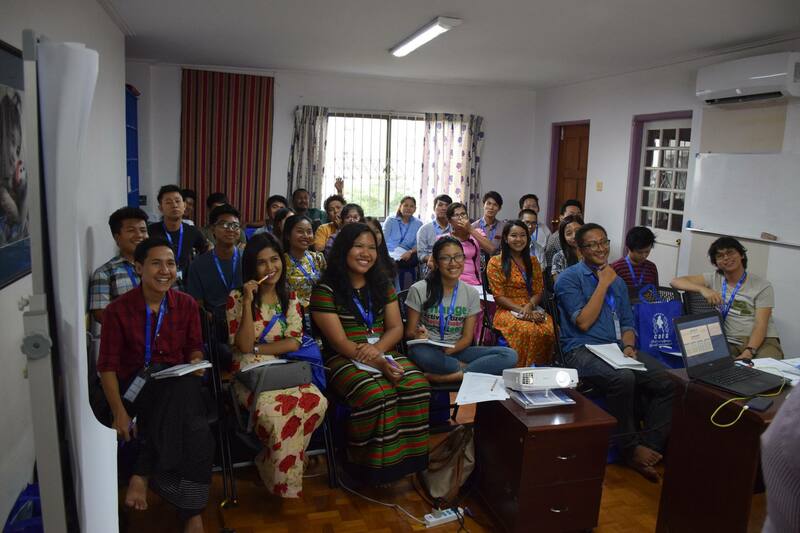 1st Day of Saturday School of Federalism (Batch-7).